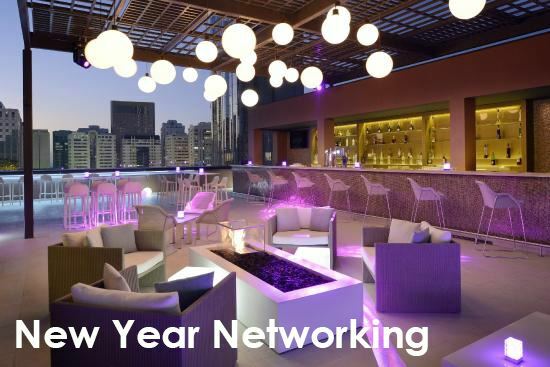 Kick off 2019 in style and join us and several other Abu Dhabi business groups for a relaxed evening of networking over refreshments and canapés at Up and Below at the Marriott Courtyard, World Trade Center Abu Dhabi. What better way to enjoy a welcome back after the festive break and meet members and new joiners to the Group! This is a great opportunity to be introduced to members and guests of the Canadian business community, and establish contacts with representatives of other business groups and build your network. You are very welcome to bring guest and be sure to have a pocket full of business cards!